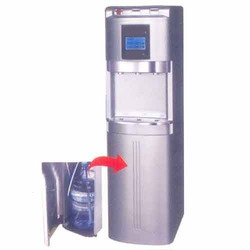 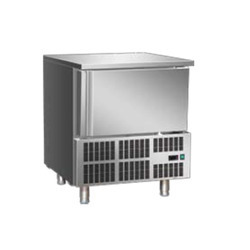 We are the leading trader, wholesaler and supplier of a wide range of Air Conditioners, Split Air Conditioners, Water Coolers, Laboratory Refrigerators, Deep Freezer, Under counter Refrigerator, etc. 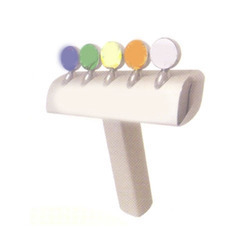 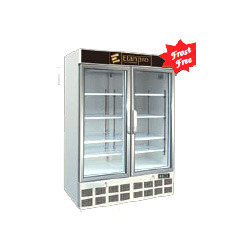 Under the supervision of our vendor's experts, the offered products are designed and manufactured using high quality components and latest technology as per the international quality standards. 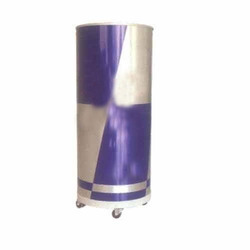 The offered products are highly demanded for their features like minimum power consumption, long service life, low maintenance, easy to operate, energy efficient, high cooling capacity and corrosion resistance. 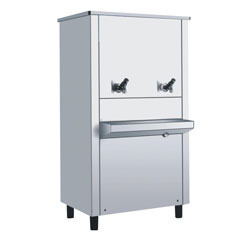 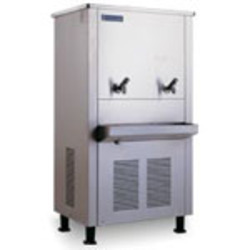 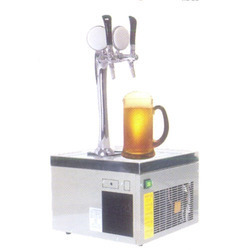 Wholesale Trader of a wide range of products which include beer coolers and beer equipment. 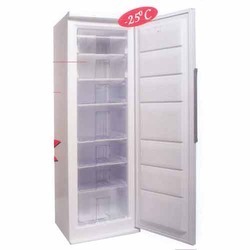 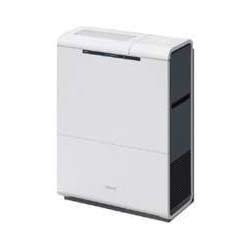 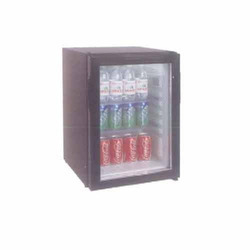 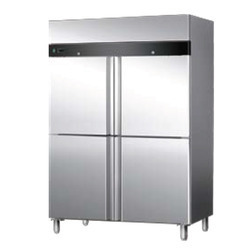 We are a leading Wholesale Trader of glass door mini bar refrigerator -rb 41g, mini fridge - rb40, mini fridge - rf61, presenting chest freezers and nss 1800 serve over food display from Pune, India. 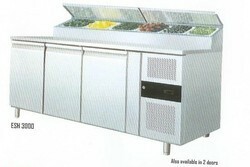 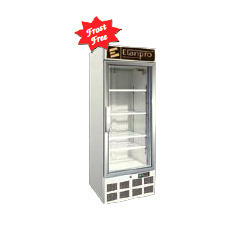 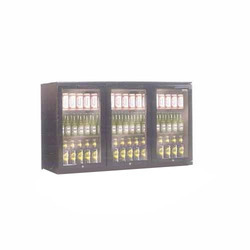 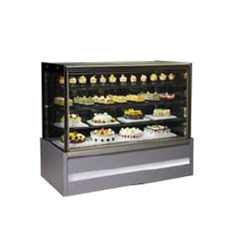 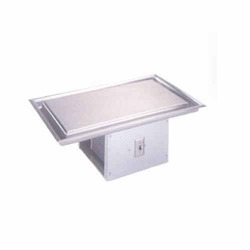 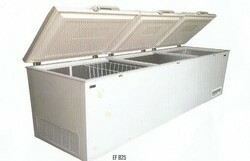 Wholesale Trader of a wide range of products which include cold display counter - efgv450.